NASA will conduct research flights over the Arctic August 28-October 1, a period that spans the peak of summer sea ice melt, as a new facet of its Arctic Radiation IceBridge Sea and Ice Experiment (ARISE). The goal is to study the effect of sea ice retreat on Arctic climate. Temperatures are rising about twice as fast in the Arctic as they are globally. 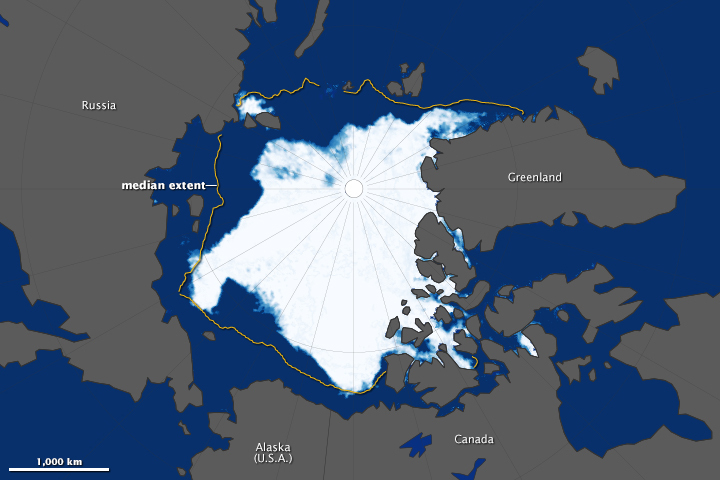 Scientific research undertaken by the Scripps Institution of Oceanography shows that the impact of Arctic sea ice melting has likely been significantly underestimated. Analyzing 30 years of satellite observations, Scripps researchers concluded that the impact of decreasing albedo was two to three times greater than previously estimated. “ARISE is NASA’s first Arctic airborne campaign designed to take simultaneous measurements of ice, clouds and the levels of incoming and outgoing radiation, the balance of which determines the degree of climate warming,” NASA explains in a news release. NASA’s ARISE team will set out from Thule Air Force Base in northern Greenland in a NASA C-130 aircraft for the first week of the field campaign and from Eielson Air Force Base near Fairbanks, Alaska for the remainder of the research period. Summer sea ice loss in the Arctic has been on the rise. 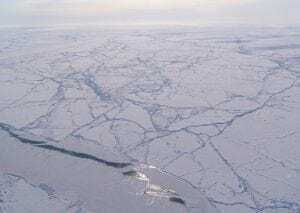 Less sea ice means a greater expanse of open water, which in turns means less sunlight and infrared radiation (heat) is reflected back into the atmosphere. Sunlight and infrared radiation reflected from ice or snow is known as the albedo effect. “A wild card in what’s happening in the Arctic is clouds and how changes in clouds, due to changing sea-ice conditions, enhance or offset warming,” added Bill Smith, ARISE principal investigator at NASA’s Langley Research Center. The NASA scientific research team expects the array of instruments aboard the C-130 will enable them to better observe how sea ice loss is affecting Arctic cloud formation and, hence, the balance of incoming and outgoing radiation. “Low-level clouds typically reflect more sunlight and offset warming, while higher clouds are typically less reflective and act to trap more heat in the atmosphere,” NASA explains. The C-130 will also carry instruments that measure incoming solar and outgoing infrared radiation, ice surface elevation and cloud properties such as cloud particle size, marking the first time that many of these instruments will be assembled together on a single aircraft. 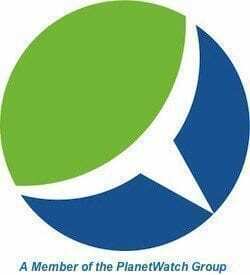 “It’s a complex business, but it depends on a lot of things we can, in fact, measure,” Hal Maring, program manager for radiation sciences in the Earth Science Division at NASA Headquarters in Washington, pointed out. NASA’s fleet of satellites will play an integral part of the ARISE research campaign, which is a joint effort of its Radiation Sciences, Cryospheric Sciences and Airborne Sciences programs of the Earth Science Division in NASA’s Science Mission Directorate.